Overshadowed by its competitor in the face of Coca-Cola, Pepsi has become quite the niche soda product, especially in the past couple of years. 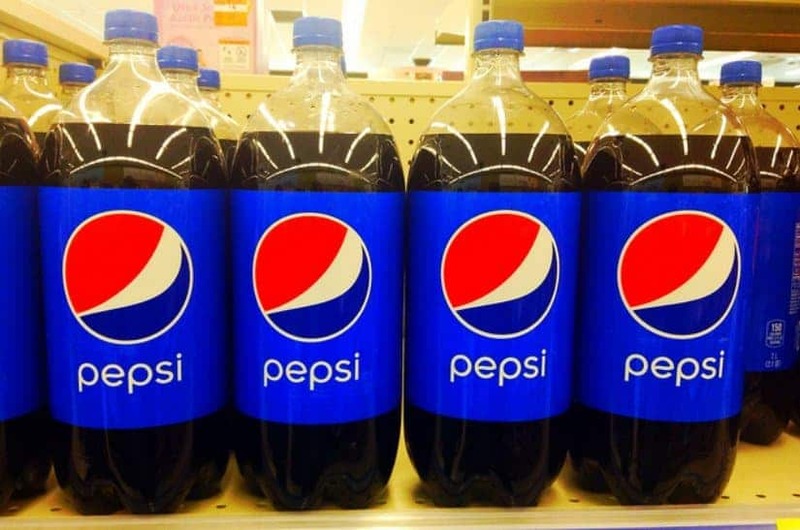 With fearsome protectors of the Cola brand constantly joking about Pepsi, it’s hard to actually see the slightly-less-popular soda in a good light, especially on the internet. However, the simple fact is that Pepsi simply gives you a different tasting soda and having an alternative is always better. And it might seem crazy, but there are millions of people, who actually prefer Pepsi than Coke. With that in mind, here are 10 amazing Facts About Pepsi You Didn’t Know! Today, when you enter a store and look at the soda, you’ll see dozens of soda companies and probably most of them will be in two-liter bottles. However, did you know that Pepsi was the first company to introduce such bottles on the market? Invented by Nathaniel Wyeth in the 1970s, the bottle made of polyethylene terephthalate, was the first of its kind to be made of thin plastic that wouldn’t shatter if dropped, was lighter than glass and would keep its contents at bay. Pepsi was the first company to use it and by 1976 two-liter bottles filled with Pepsi were selling worldwide. 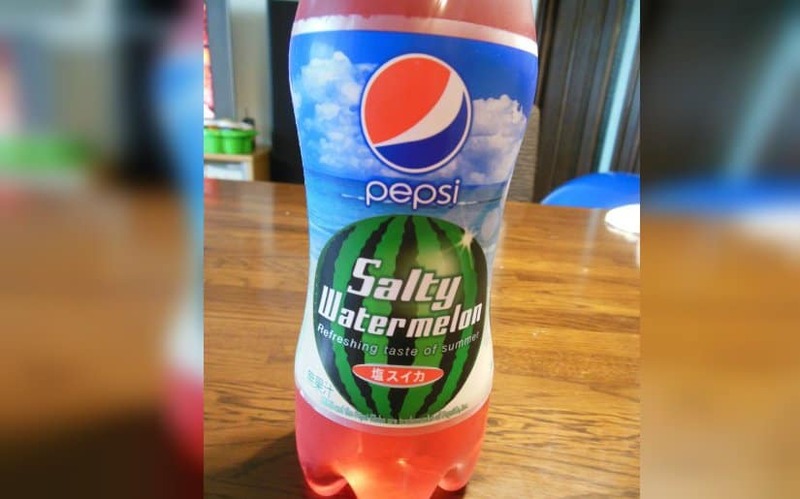 Pepsi constantly experiments with new flavors. As they sell in limited edition on special events and at different parts of the world, we are almost certain that you haven’t heard even a tiny bit of all the flavors and formulas Pepsi has tried over the years. Just a tiny examples are its cucumber, azuki bean, baobao tree fruit and salty watermelon flavors! 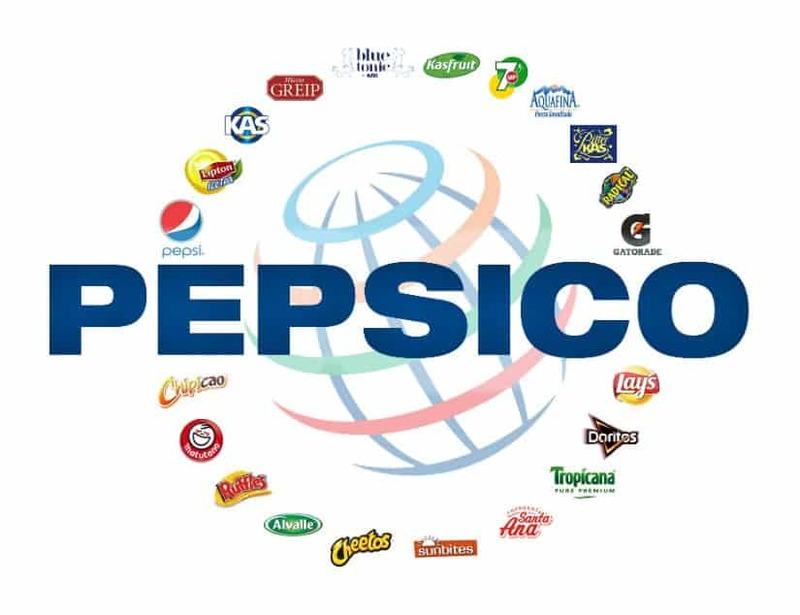 While you probably know Pepsi for its soda, PepsiCo actually holds Pizza Hut, Taco Bell, KFC and a ton of others! Not only that, but they hold multiple patents, more than 500 of them, including one for a tennis racket! 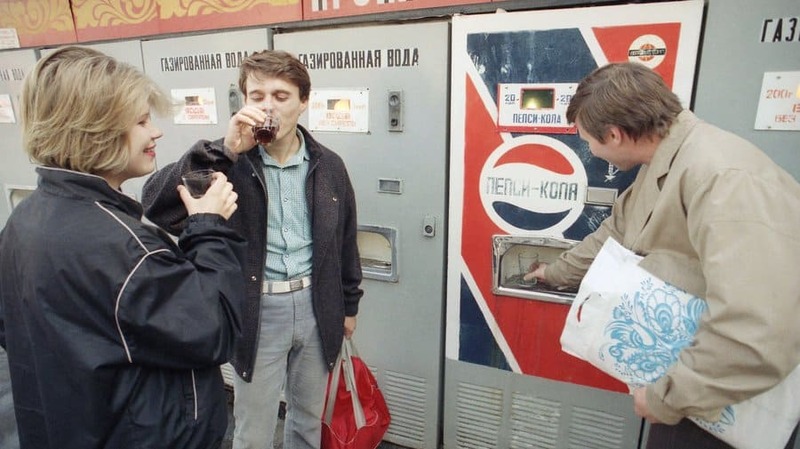 In 1972, Pepsi was the first US product that was manufactured, marketed and sold in the former Soviet Union. This happened, because at a 1959 trade exhibition in Moscow, Nikita Khrushchev tasted the product and liked it. A popular trend among companies in the late 1940s and 50s was the implementation and use of SkyWriting to advertise a product. However, Pepsi was the first company to advertise this way. 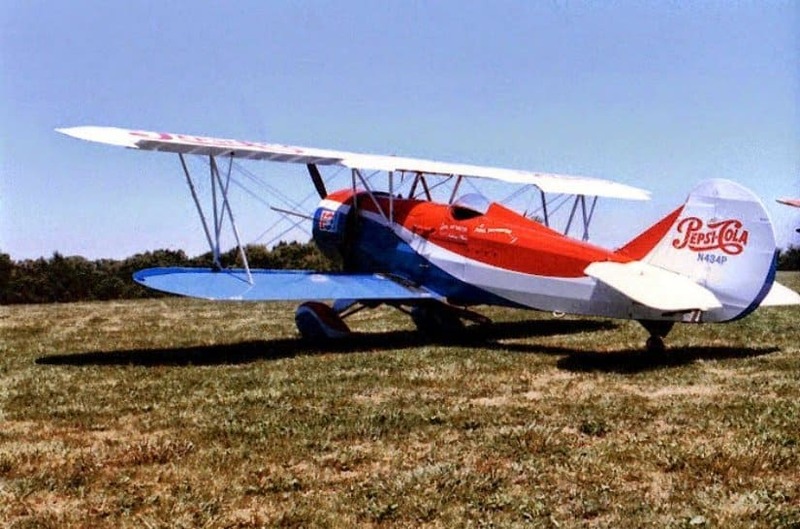 They hired a pilot as early as 1932 to write their name over a number of cities across the US and over the next decade they had 14 contracted skywriters and wrote approximately 2,225 messages over the US, Mexico, Cuba, South America and Canada. 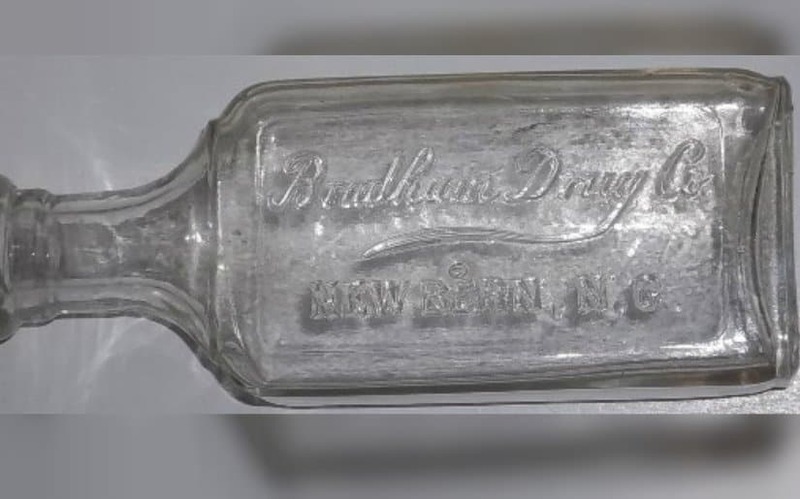 Invented by a druggist in North Carolina by the name of Caleb Davis Bradham in 1893, Pepsi was first called ‘Brad’s Drink.’ Five years later, the drink was renamed to Pepsi Cola. The now-infamous globe symbol that Pepsi uses today didn’t really exist until the 1950s. 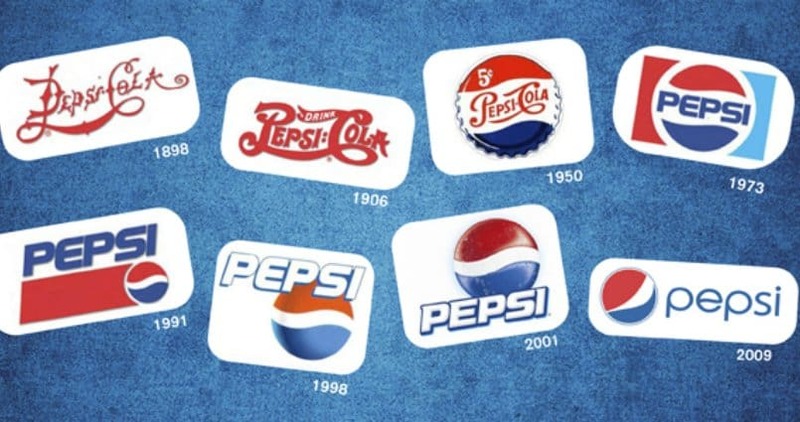 In fact, throughout 122 years, the Pepsi logo has been changed as much as 10 times, with the most recent change being a $1 million update to the globe that sparked controversy, because of its resemblance to the previous logo. 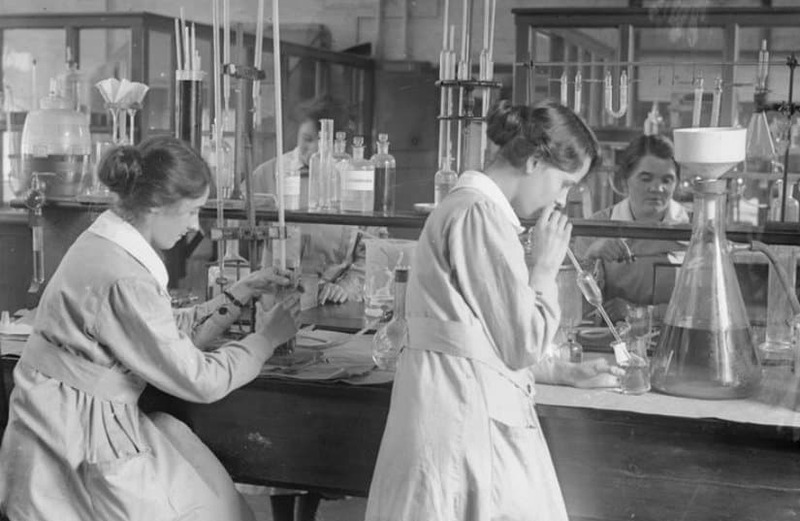 As the price of sugar rose significantly during the first World War, Bradham decided to purchase more of it, with the hopes that the price would continue to climb and that he would be able to sell for a profit. However, that didn’t happen and Bradham declared bankruptcy in 1923. Luckily for Pepsi, the company was bought eight years later by the Loft Candy Company. 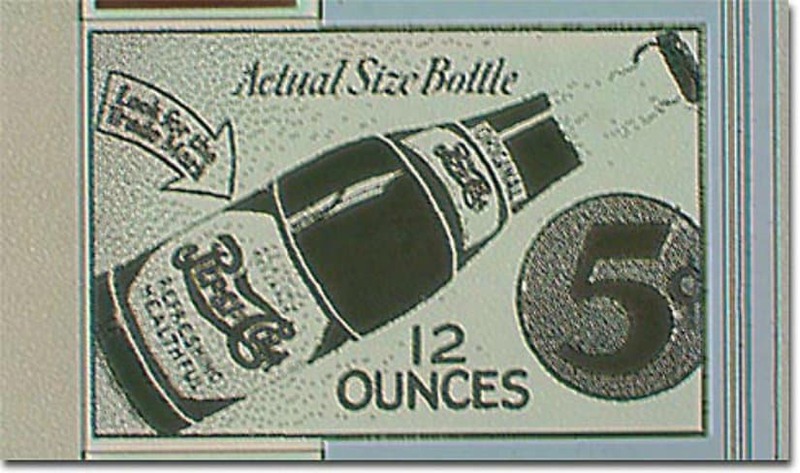 During the Great Depression, the competitors of Pepsi were selling 6-ounce bottles for a nickel. However, Pepsi was selling 12-ounce bottles for the same price. After they made this move, their price doubled. Mascots have been quite popular in Japan culture. 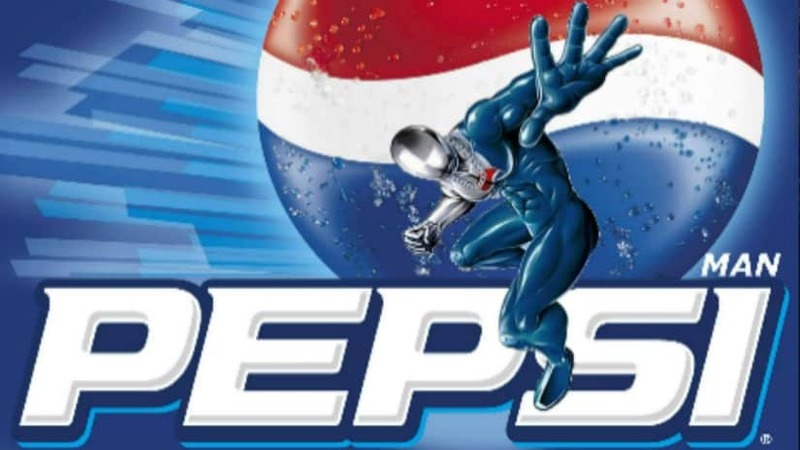 In the 1990s, in order to appeal to the Japanese audience, Pepsi created a special mascot called Pepsiman. He was featured in a number of commercials and promotional events and even had his own video game!